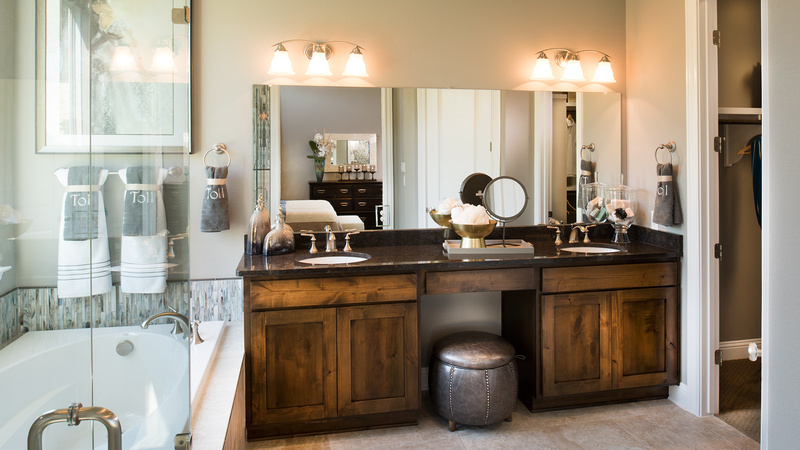 A luxe lifestyle, both at work and play, awaits. 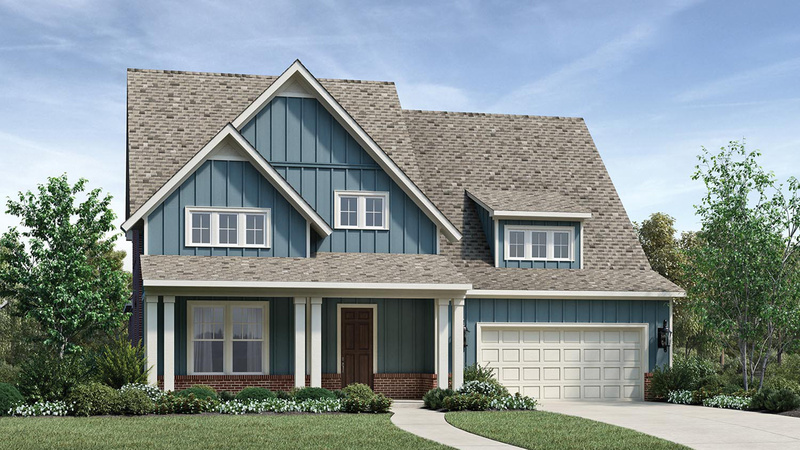 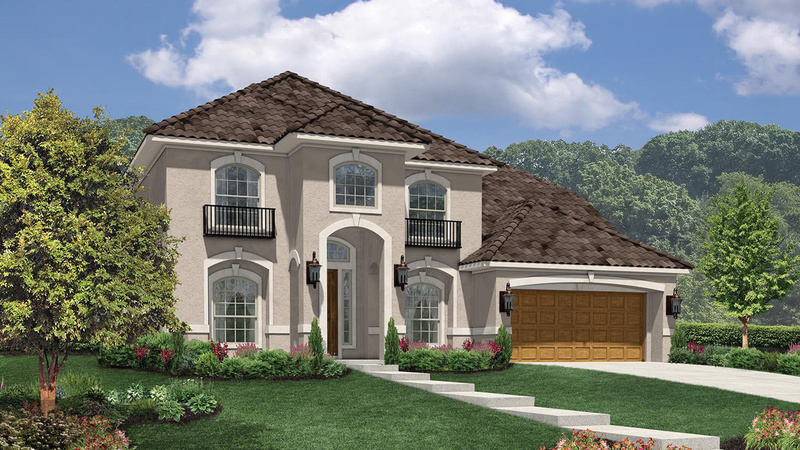 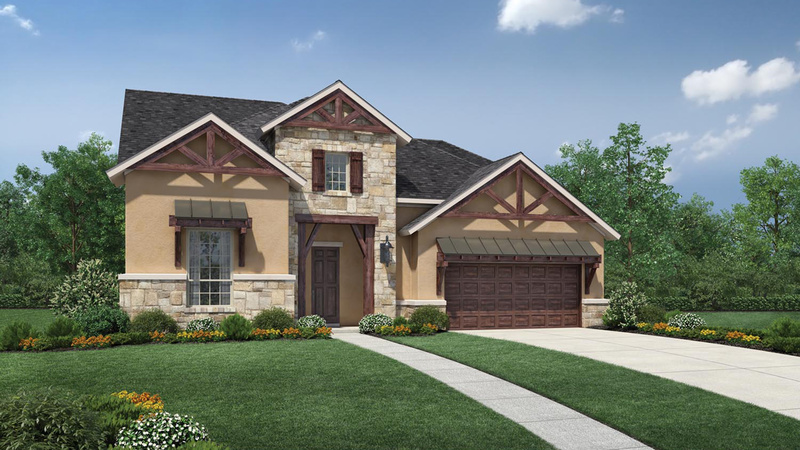 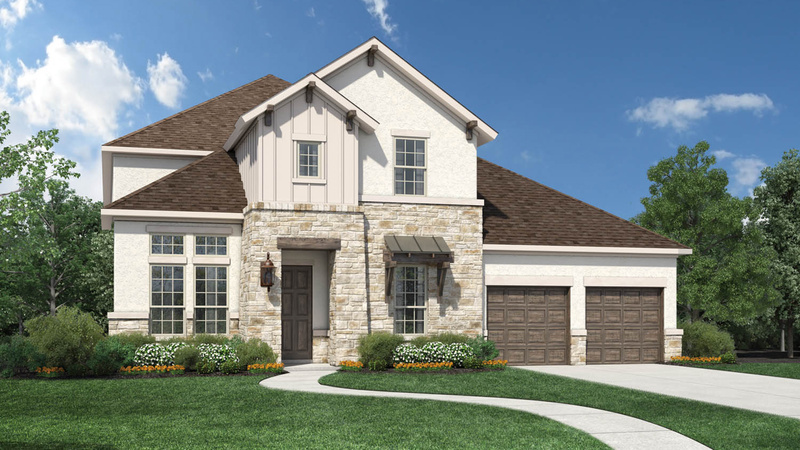 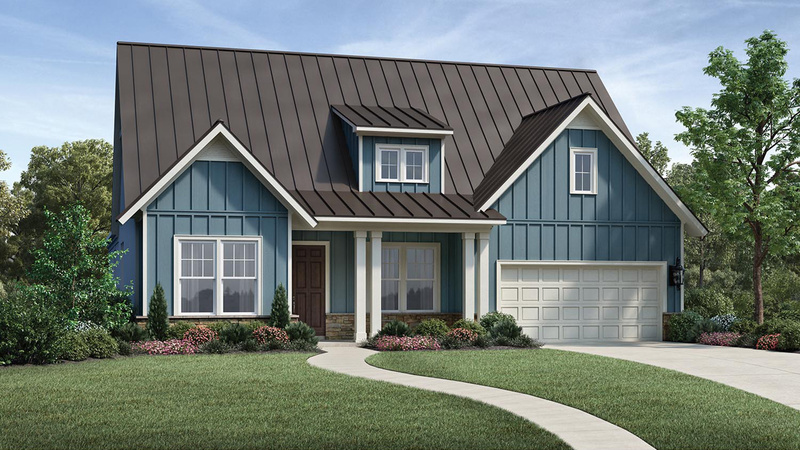 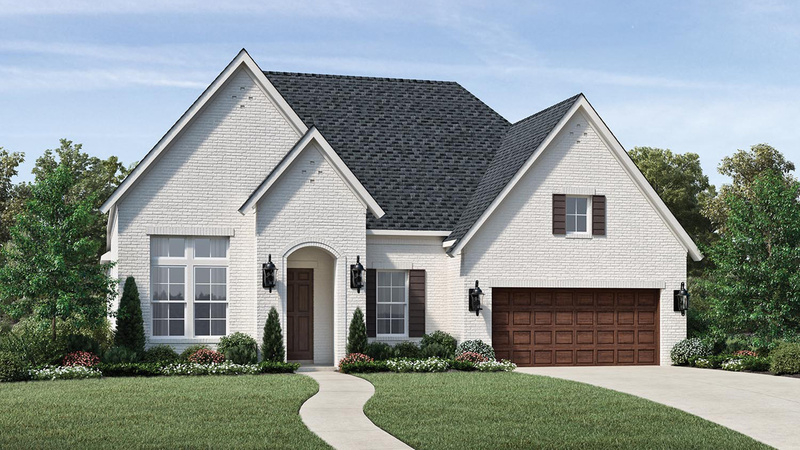 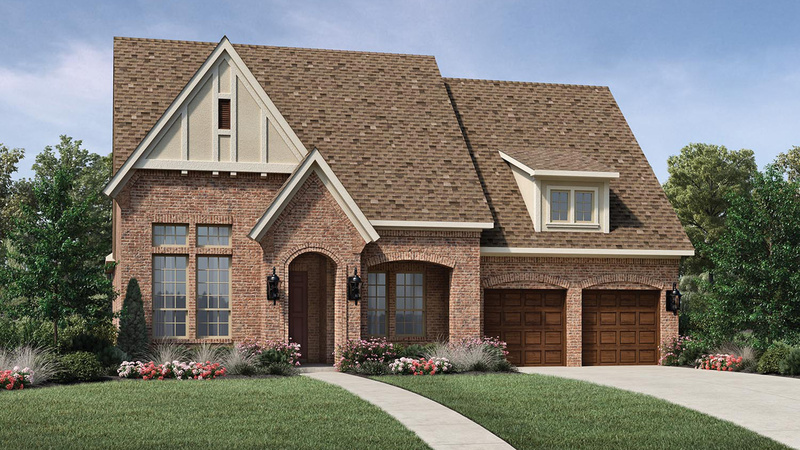 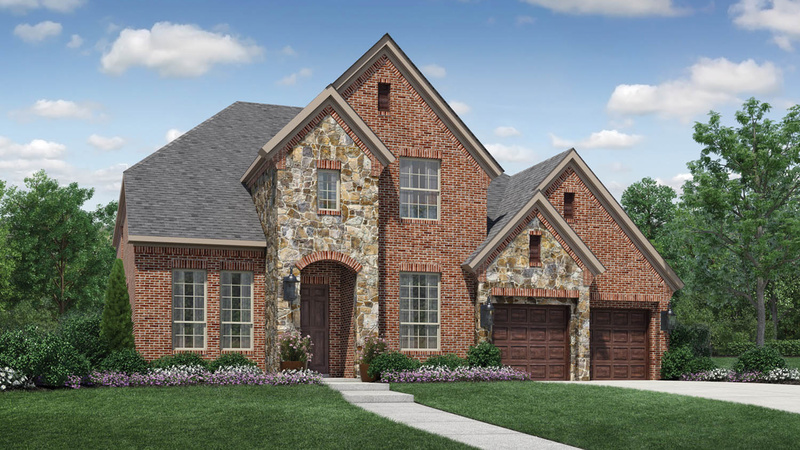 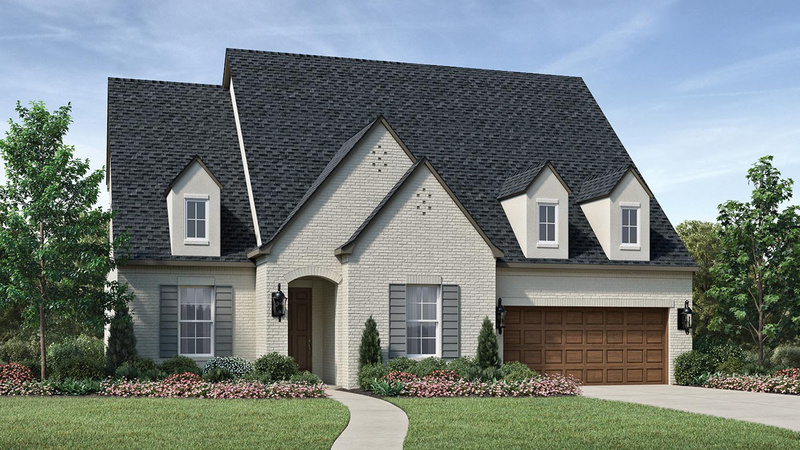 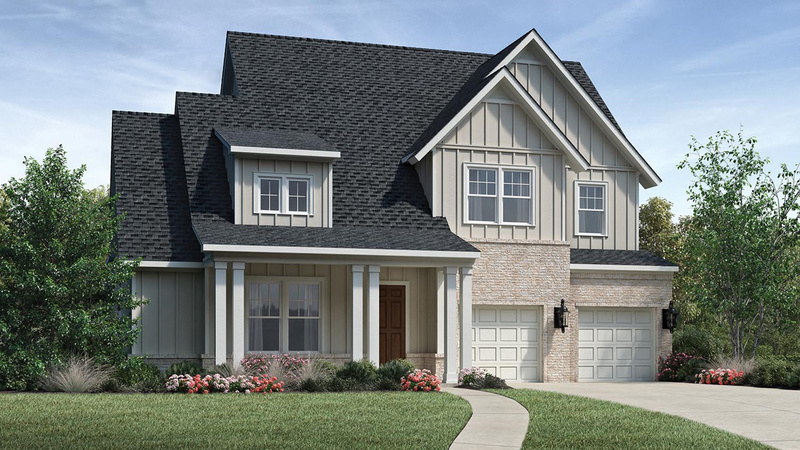 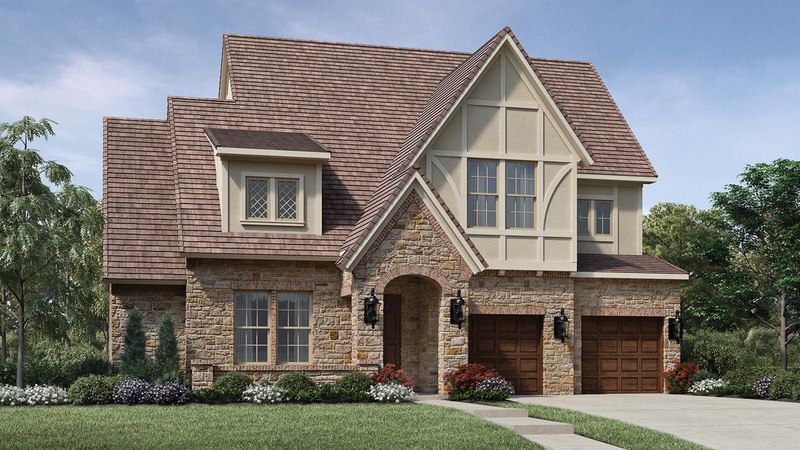 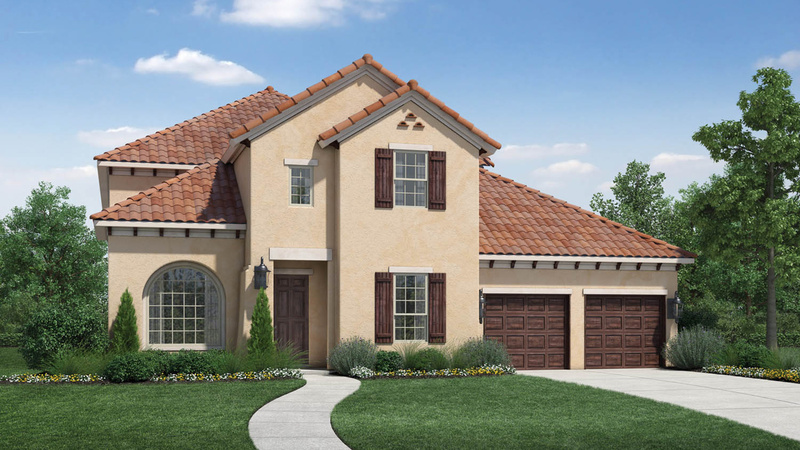 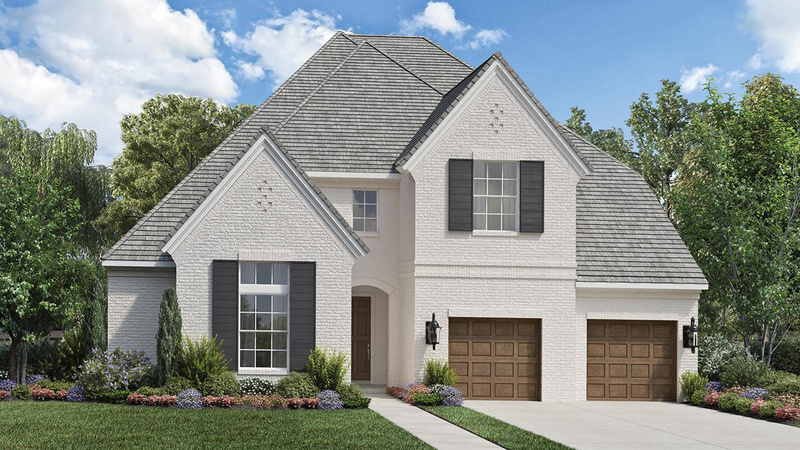 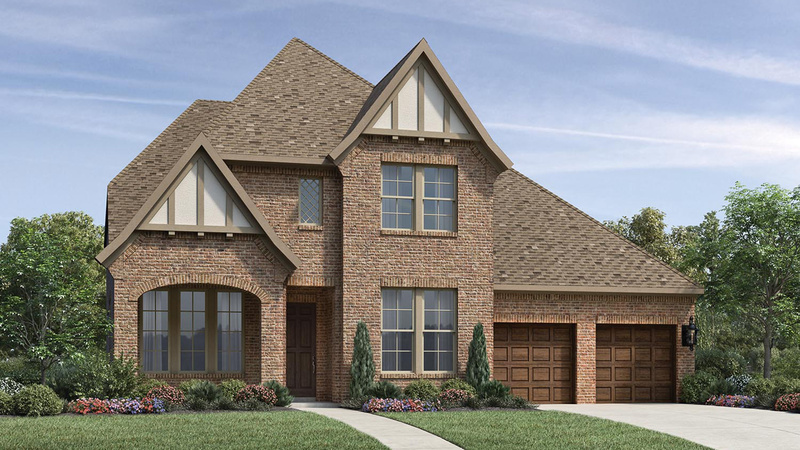 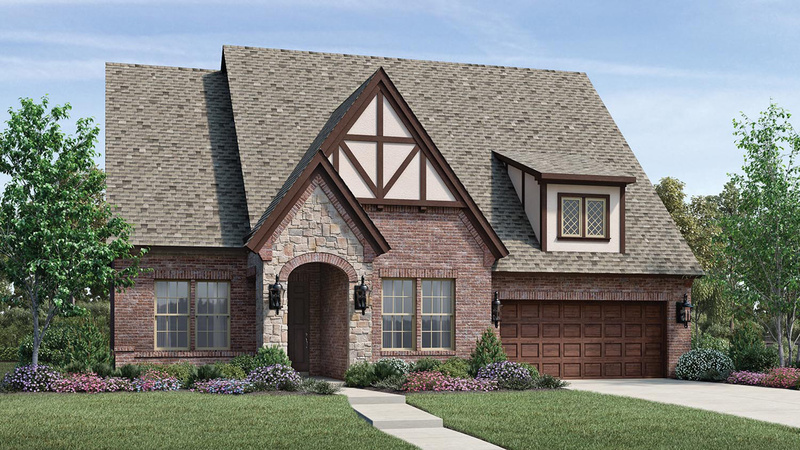 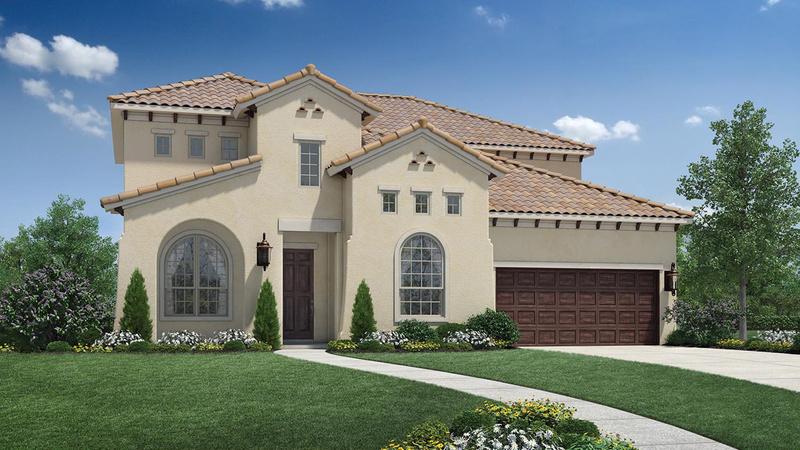 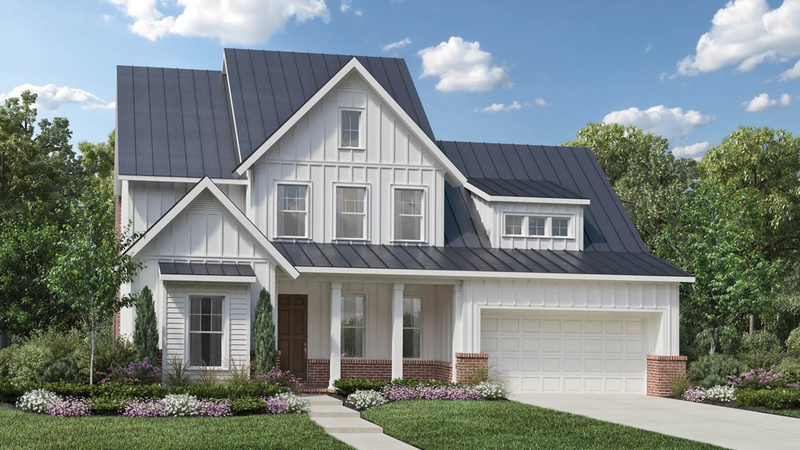 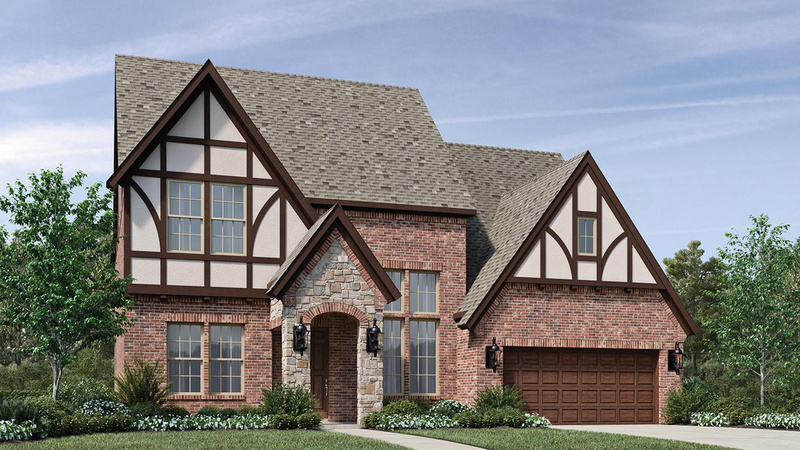 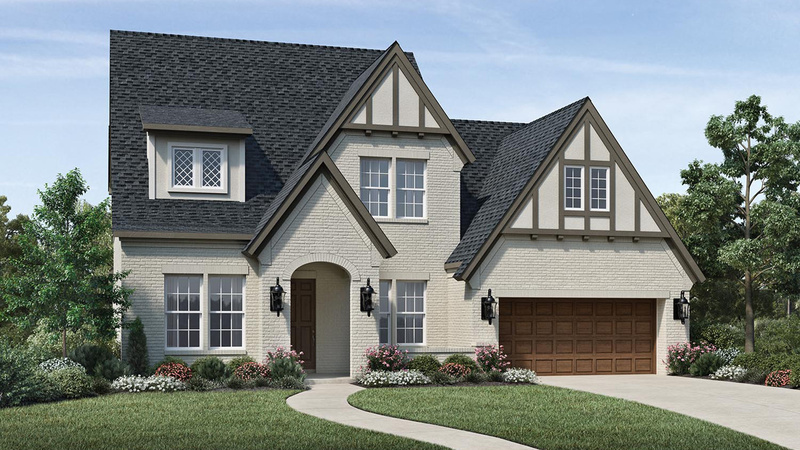 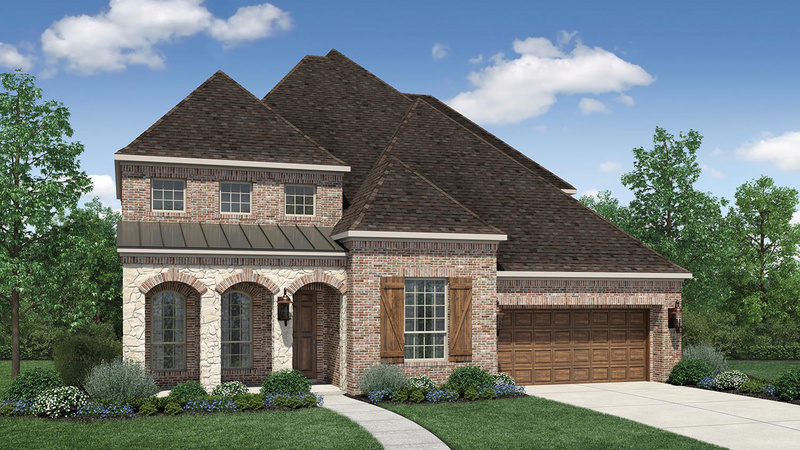 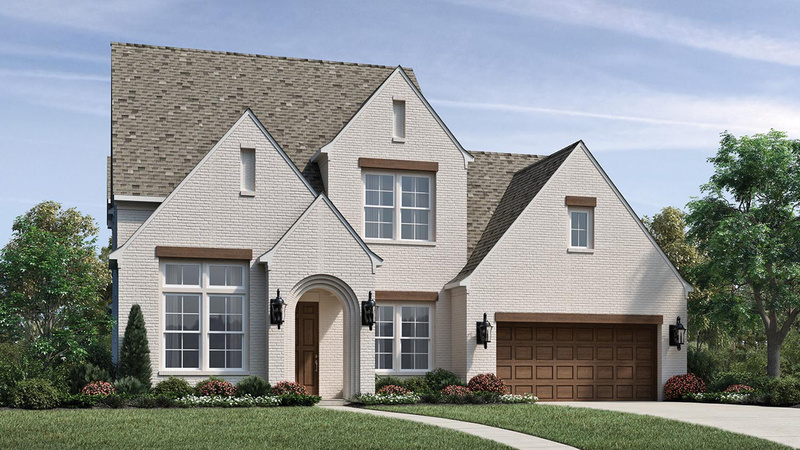 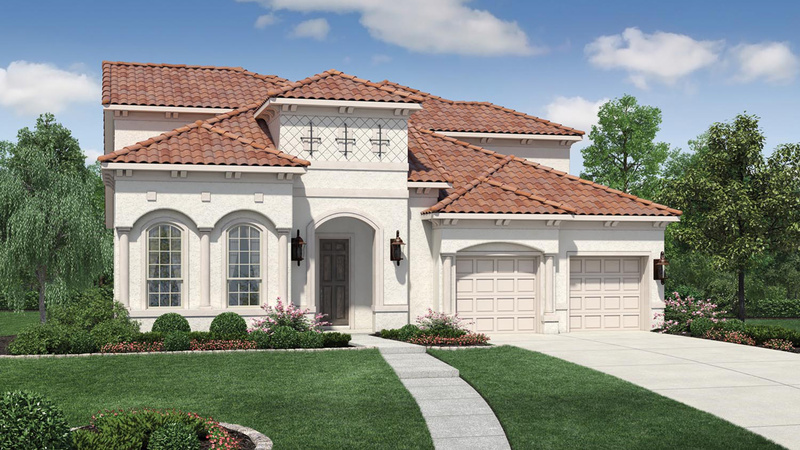 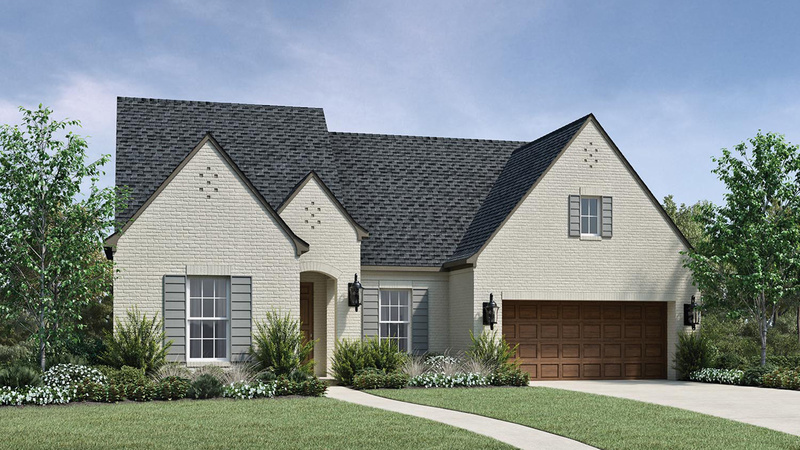 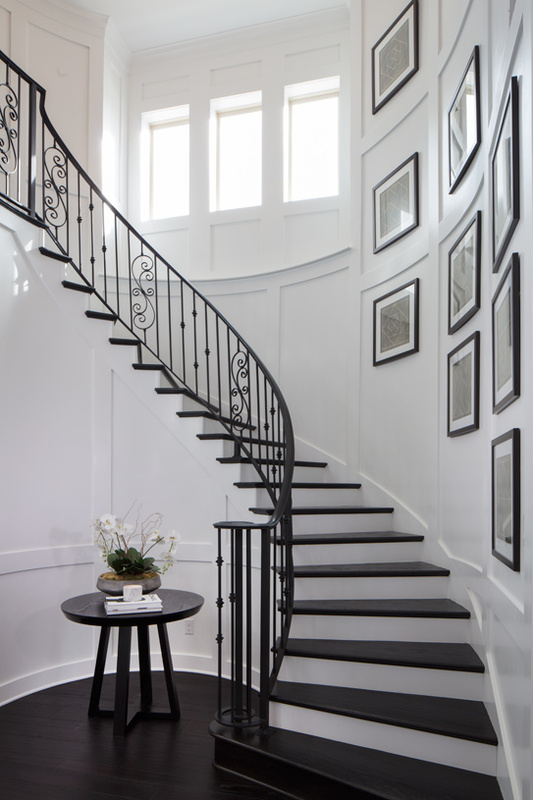 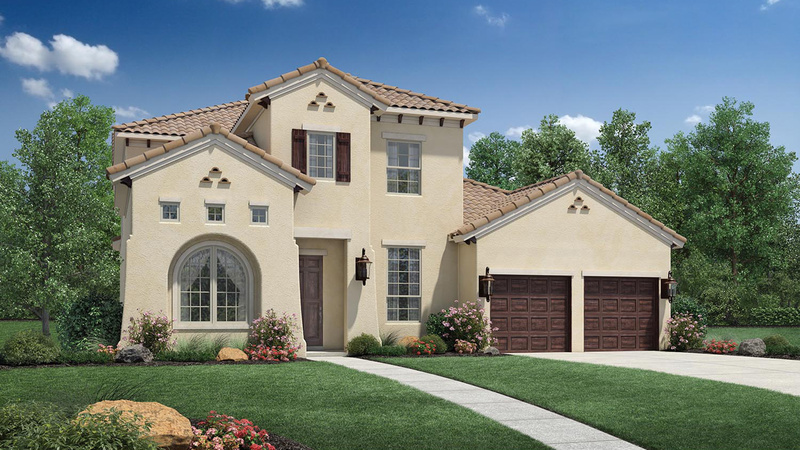 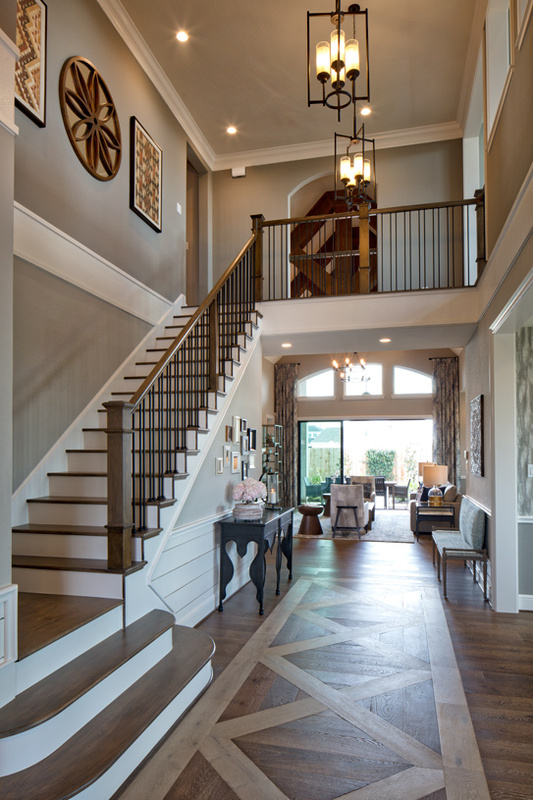 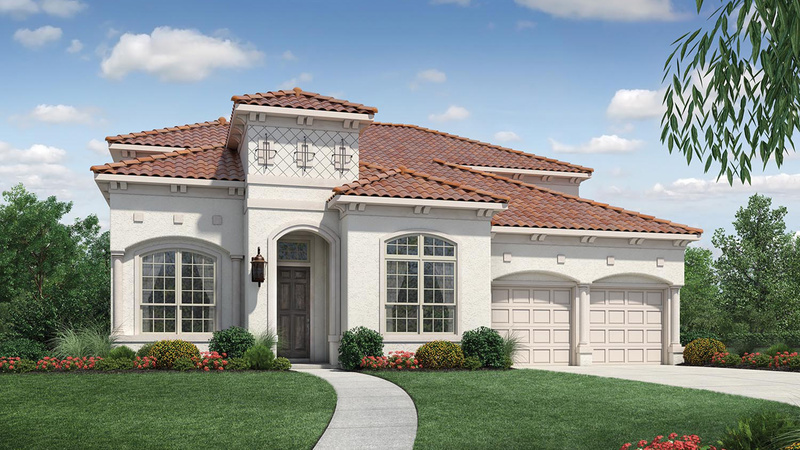 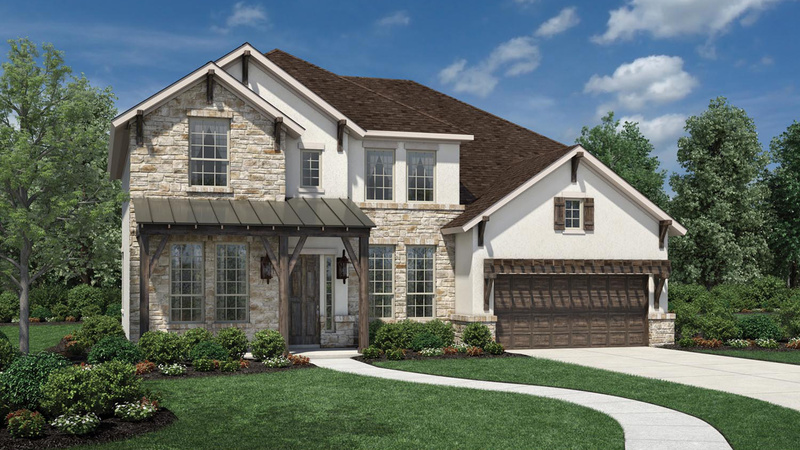 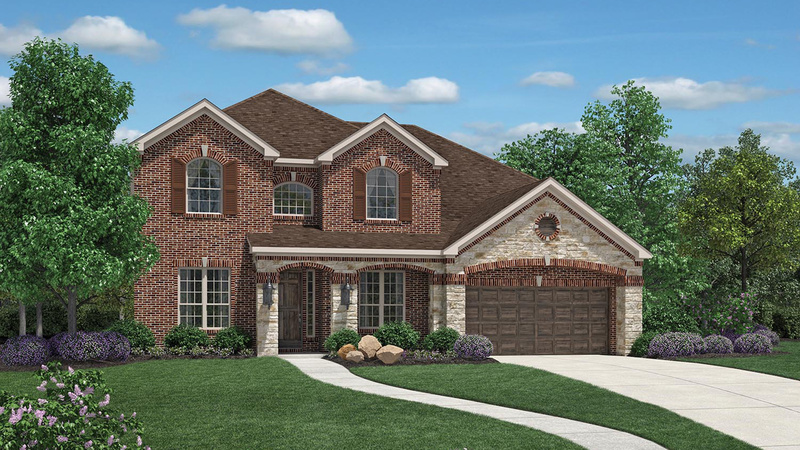 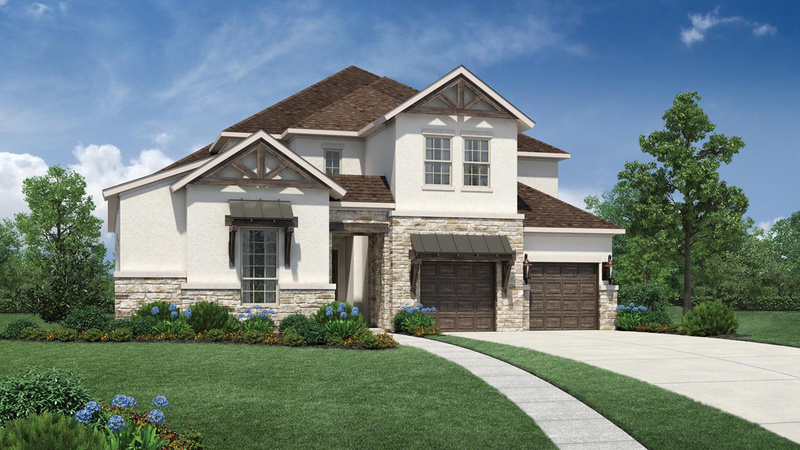 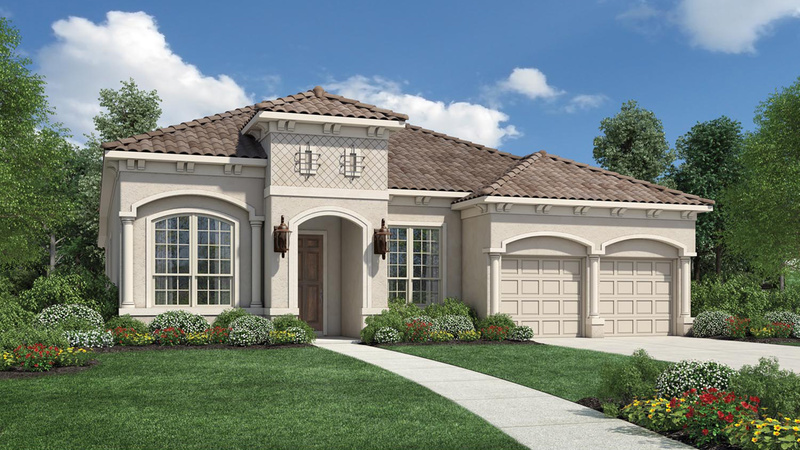 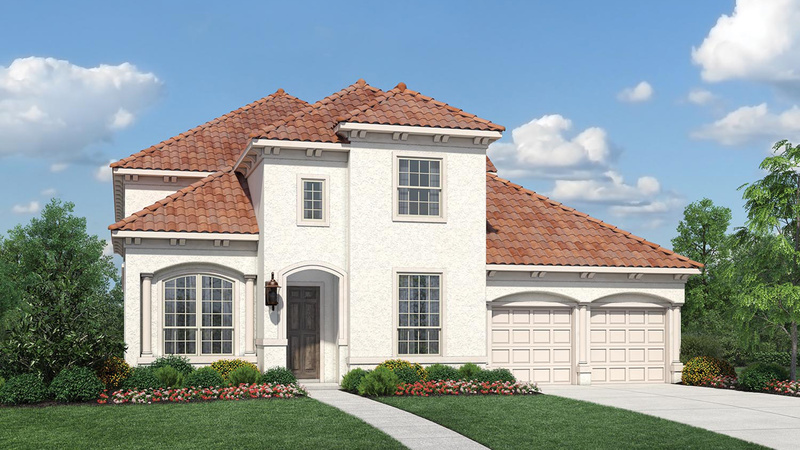 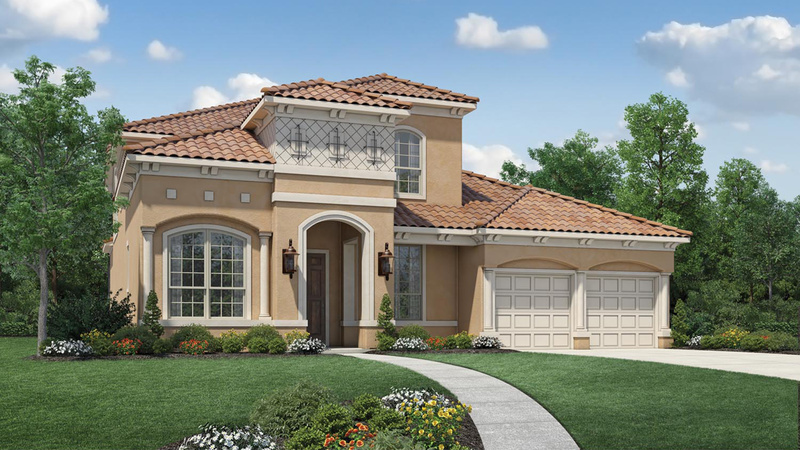 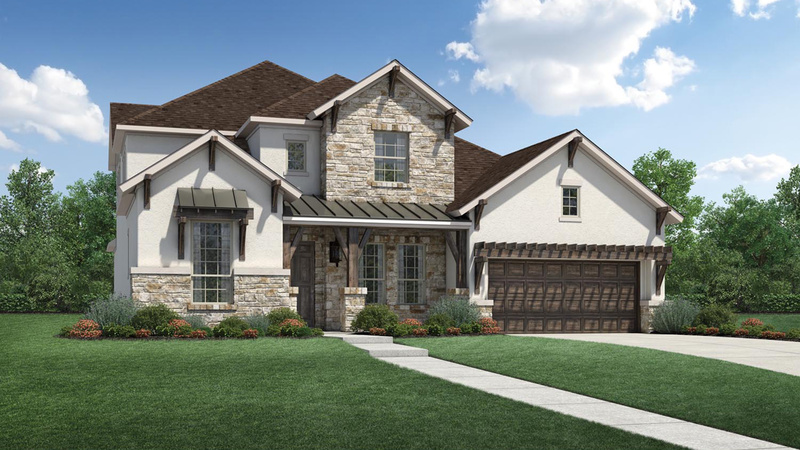 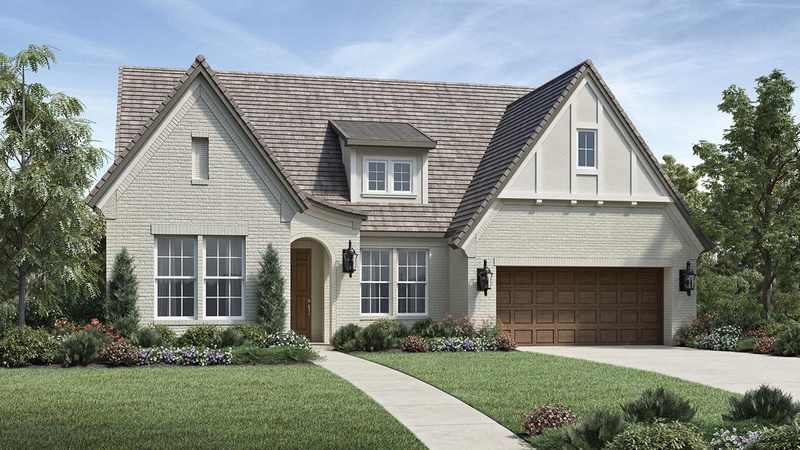 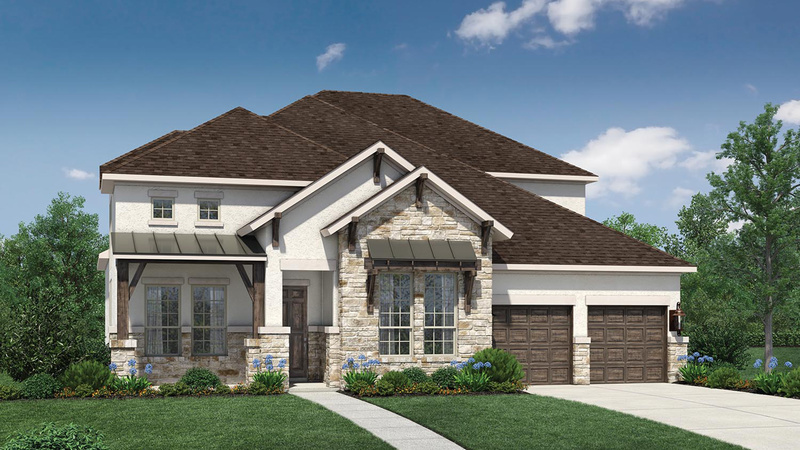 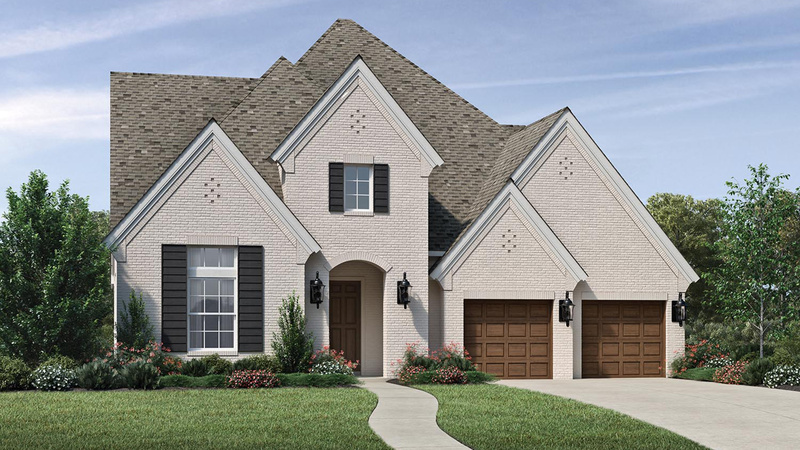 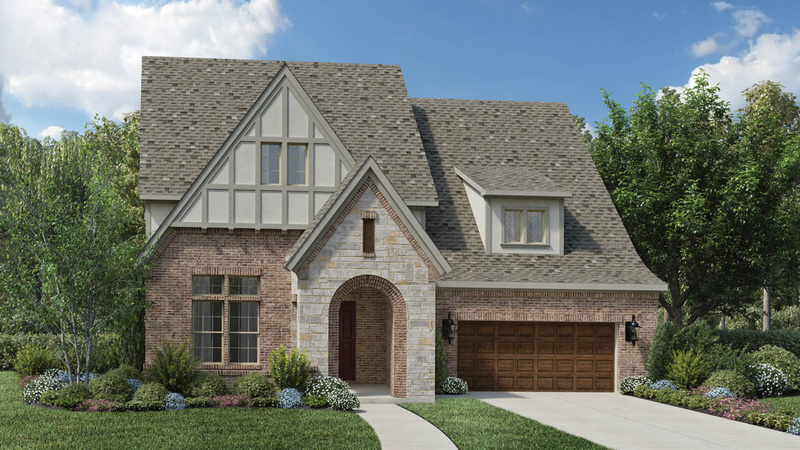 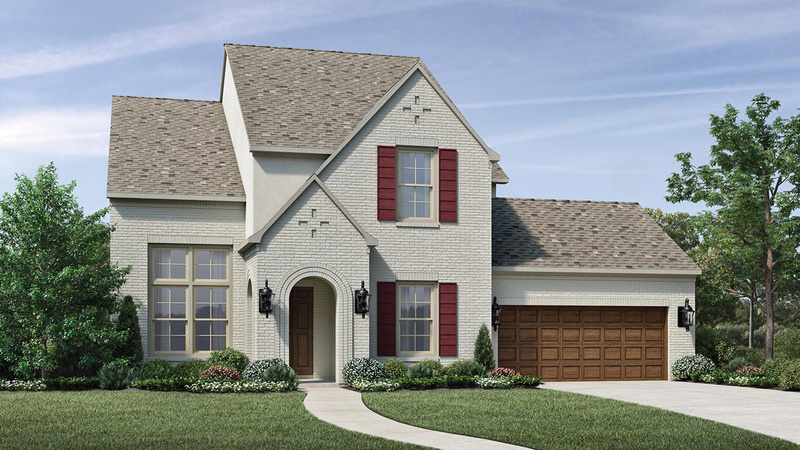 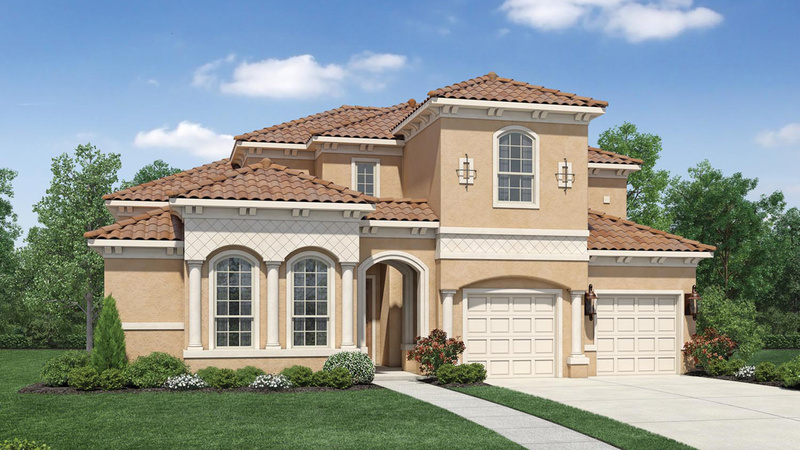 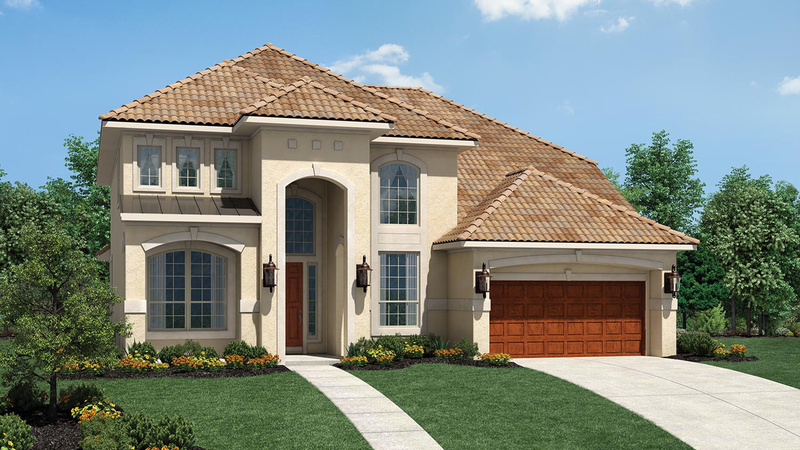 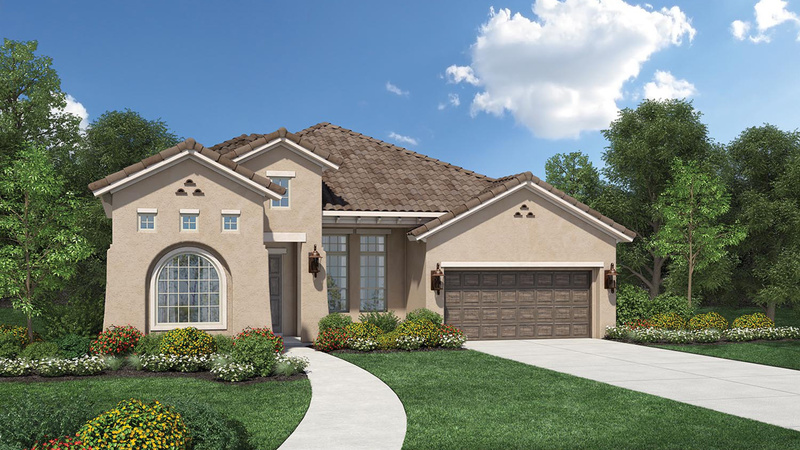 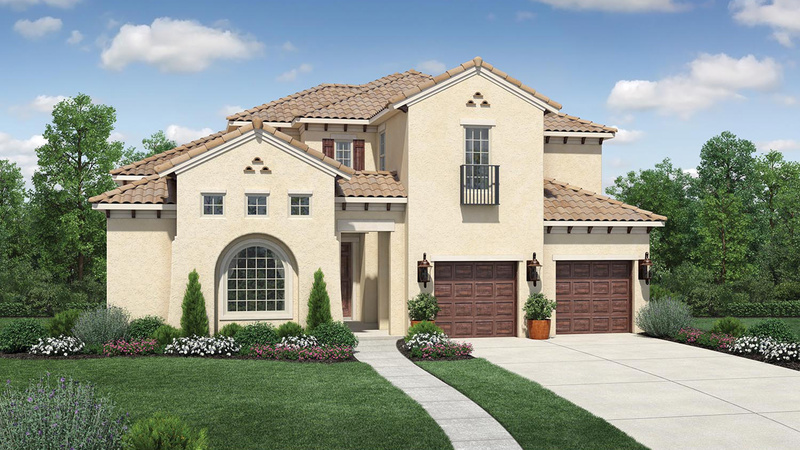 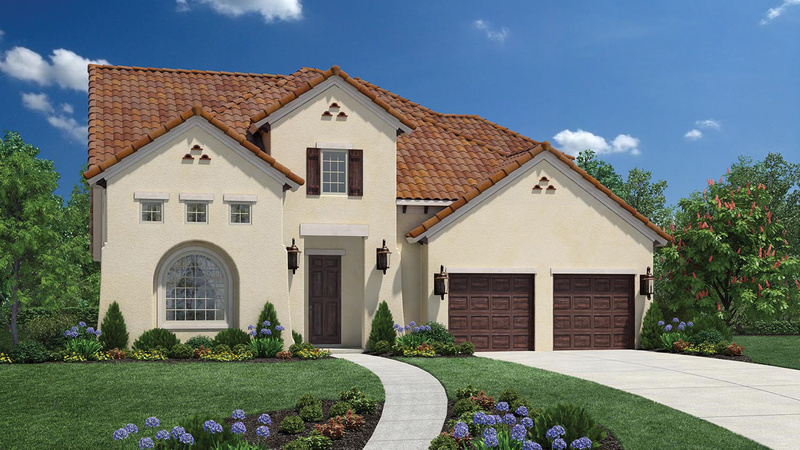 The Garibaldi's welcoming covered entry and grand foyer features double doors leading off to a secluded study and borders an appealing first-floor bedroom, making the area perfect for home office use. 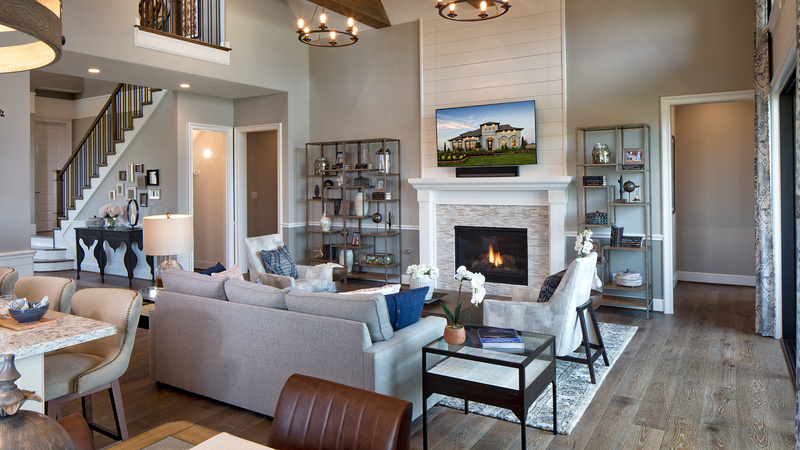 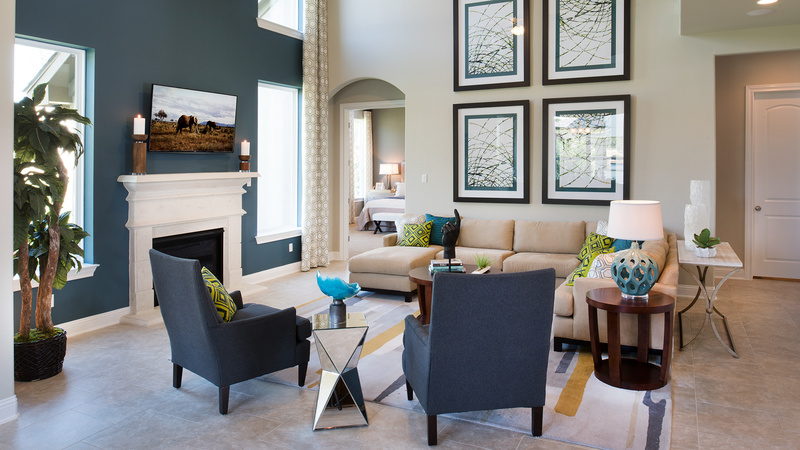 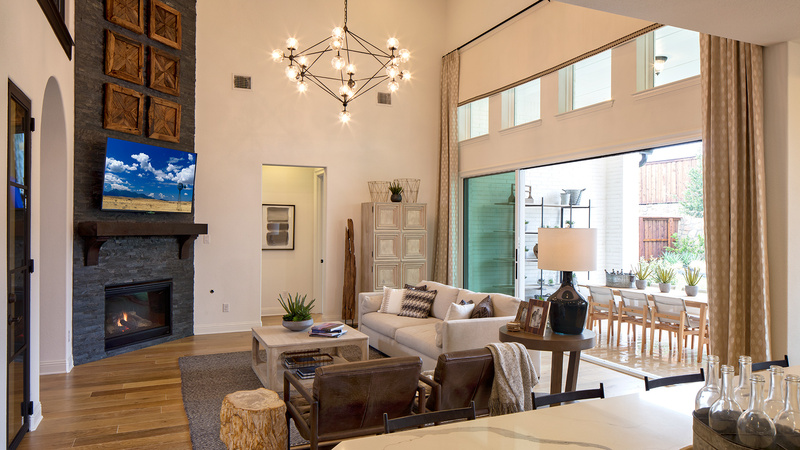 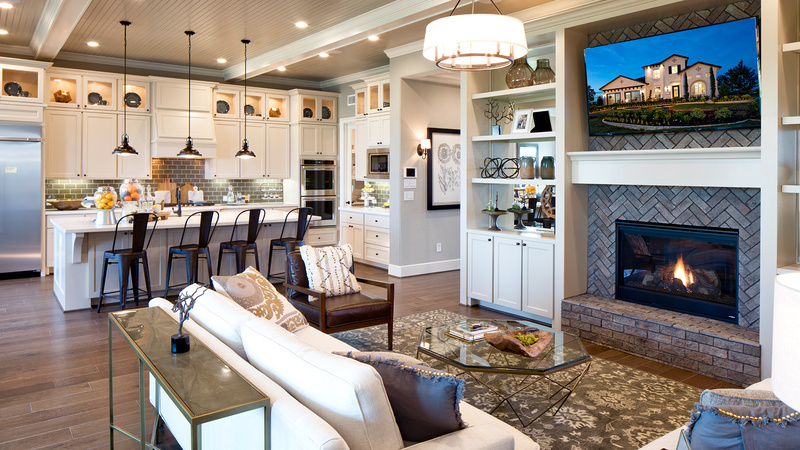 Sure to impress is the remarkable great room, enhanced by an awe-inspiring volume ceiling, beautiful bright window display, and stunning corner fireplace. 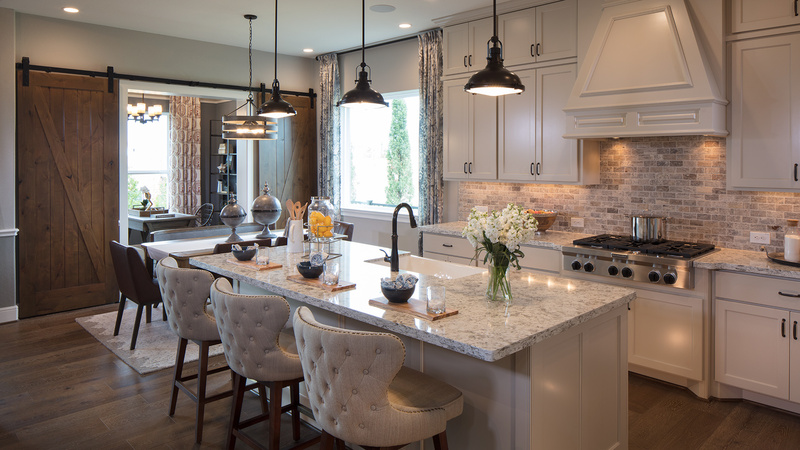 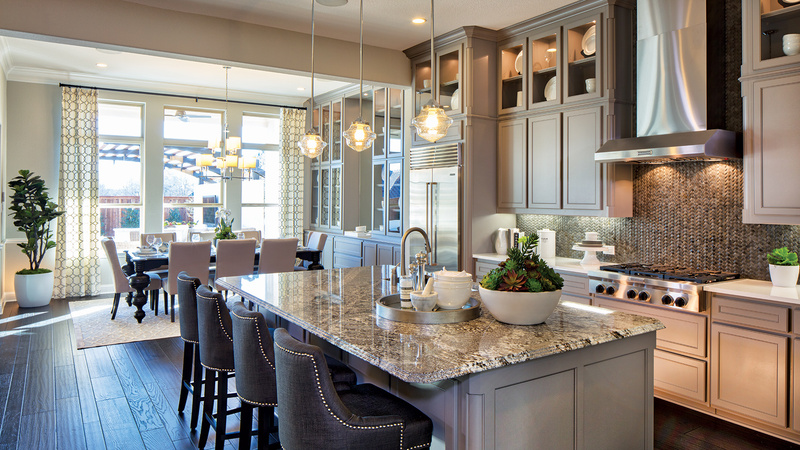 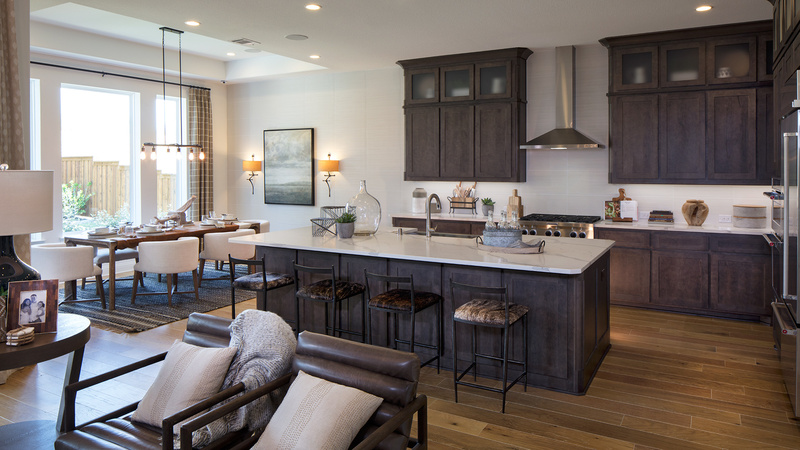 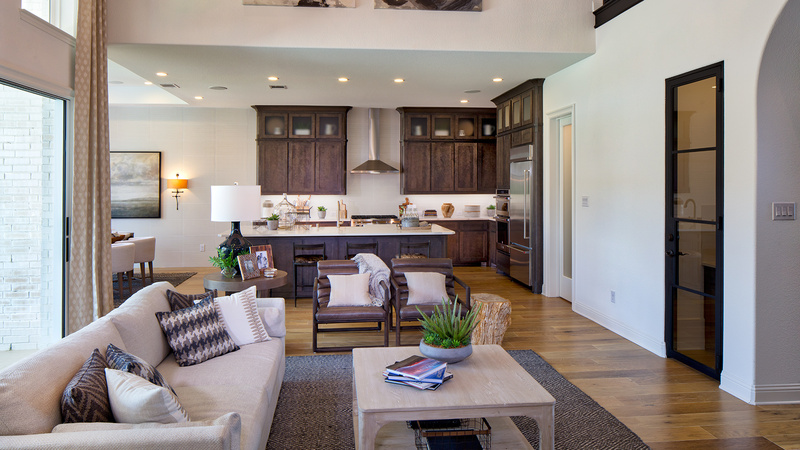 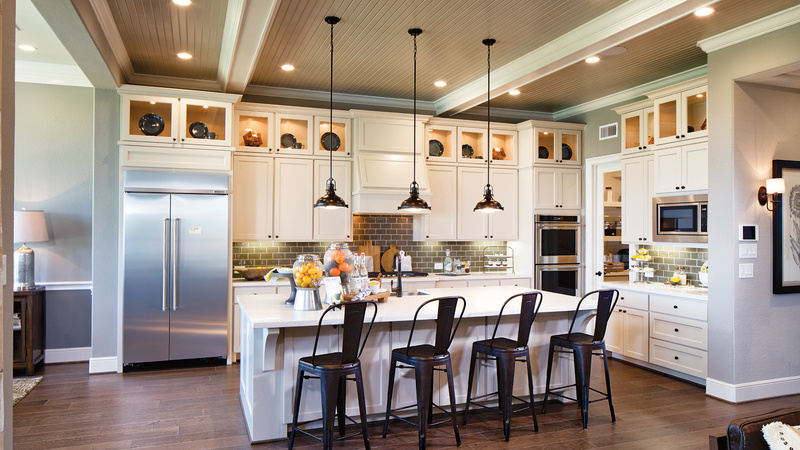 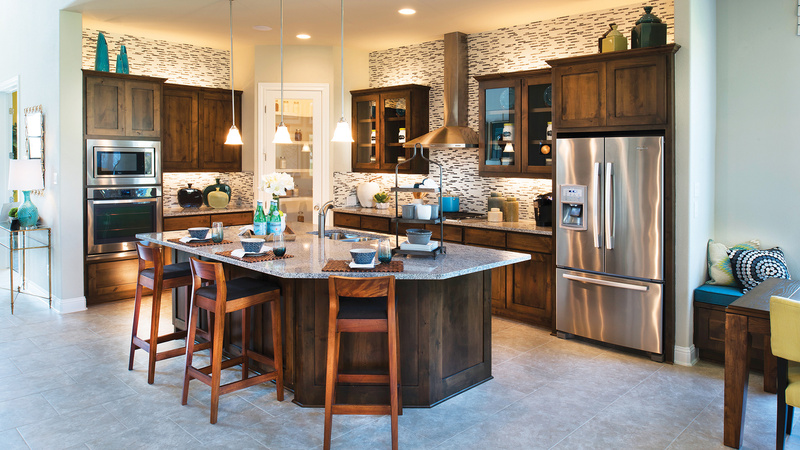 An expansive kitchen overlooks the great room and features a center island with breakfast bar, walk-in pantry, and adjoining breakfast area allowing access to the generous covered porch. 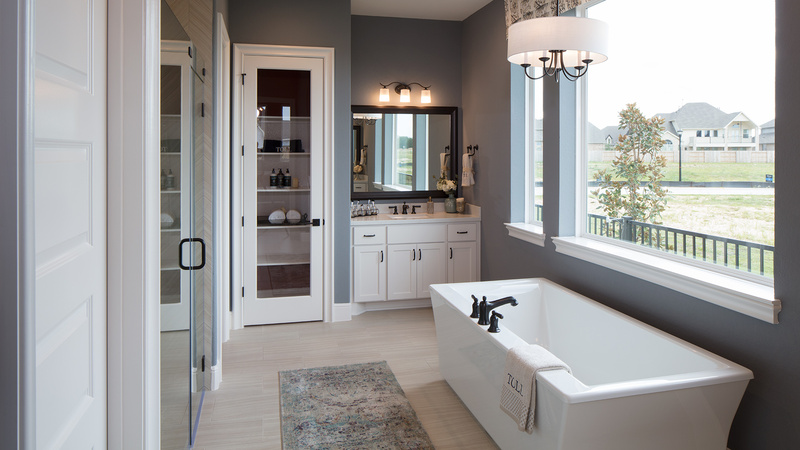 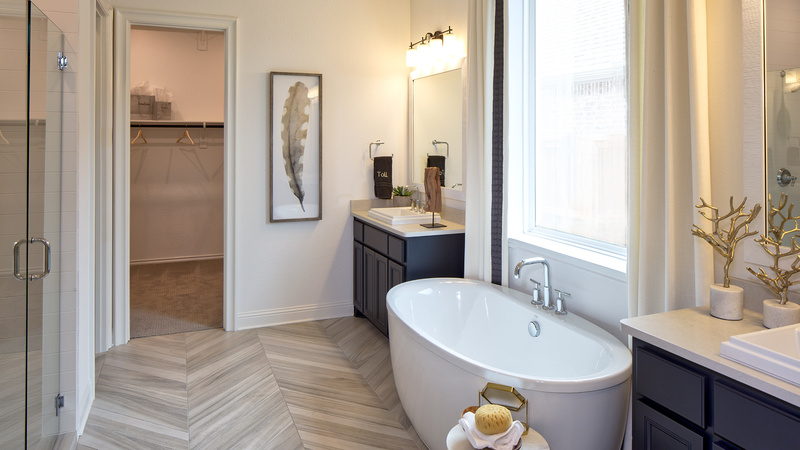 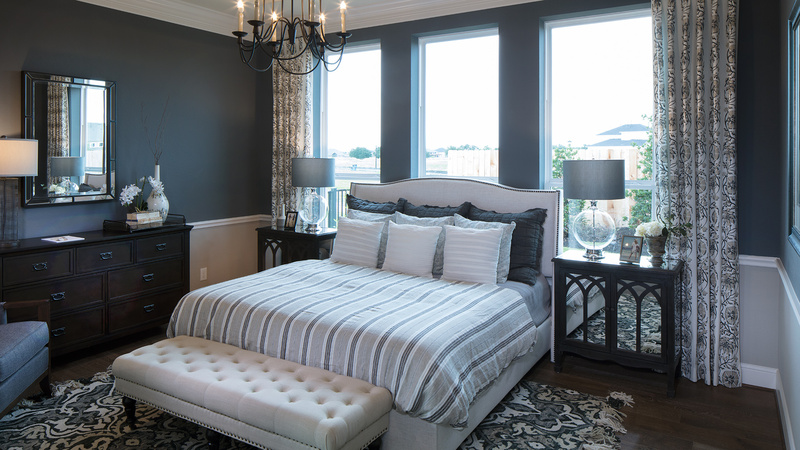 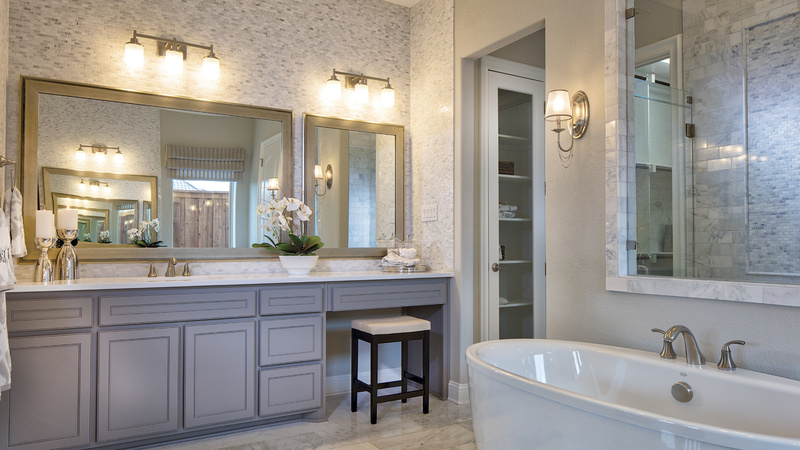 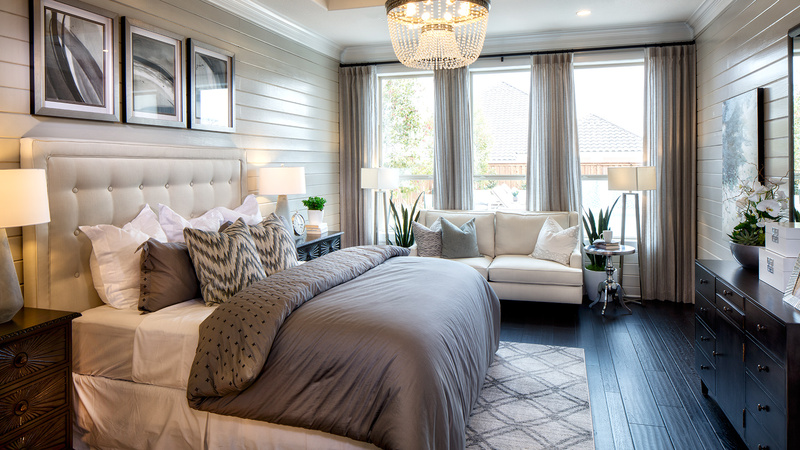 The luxurious master bedroom is complete with an elevated tray ceiling, elegant full window wall, sizable walk-in closet, and a well-appointed master bath. 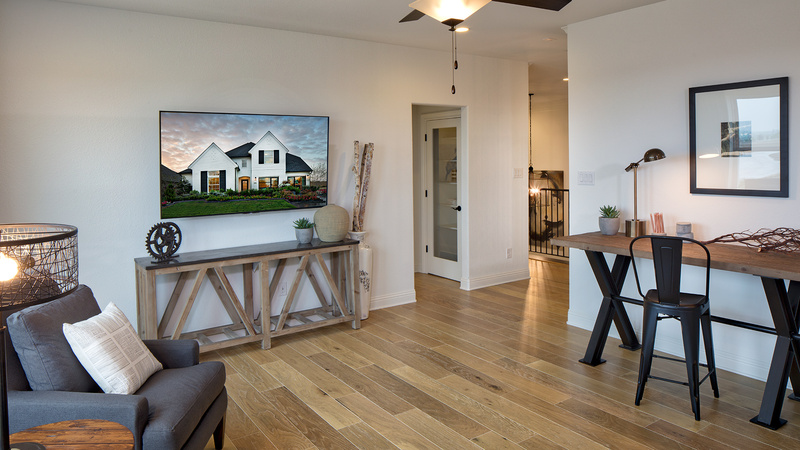 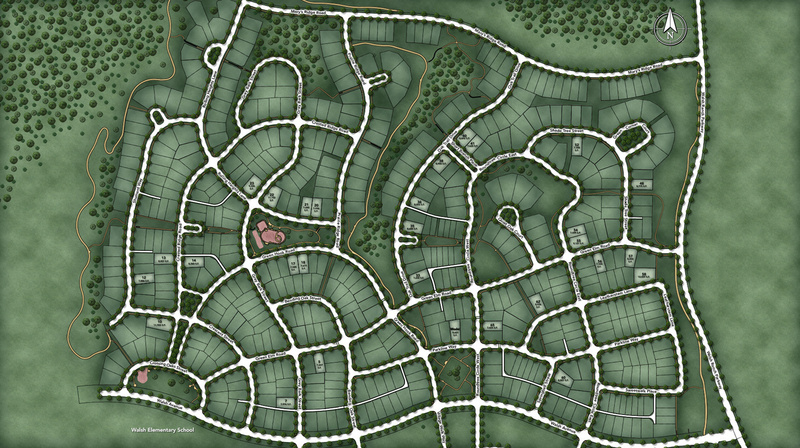 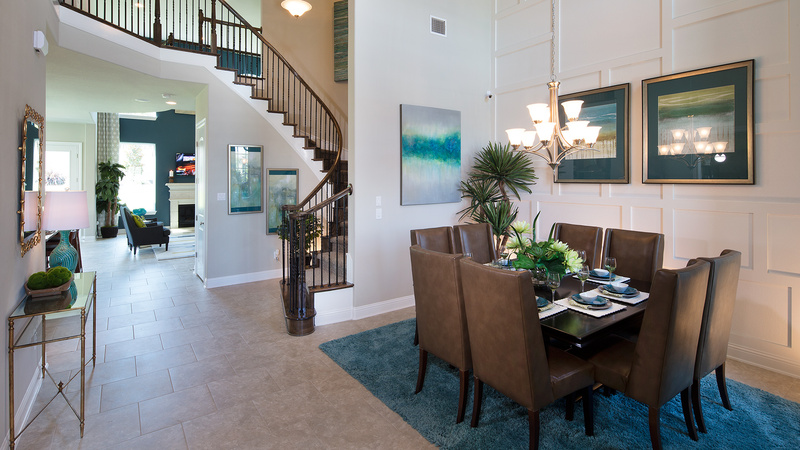 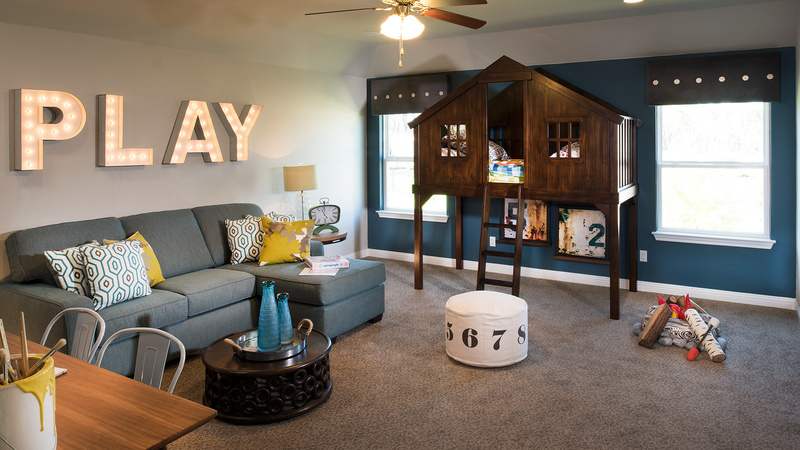 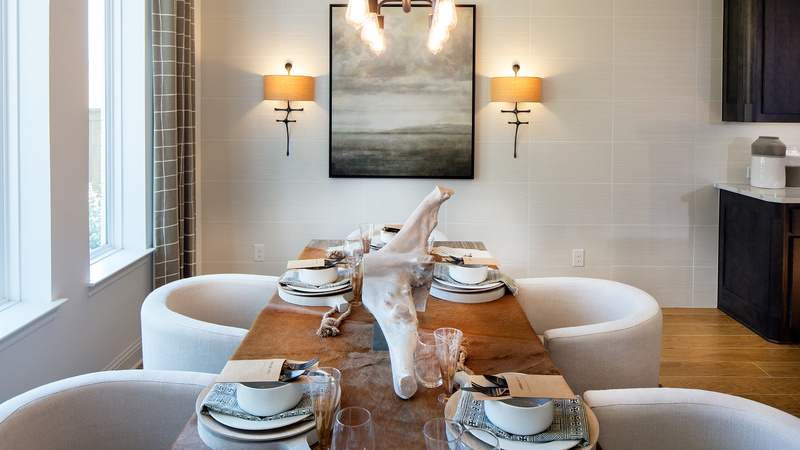 The second floor is perfect for multi-generation entertaining, featuring a centrally-located, spacious game room, and secondary bedrooms each with walk-in closets.